What a game in Galway! Connacht came up just short against Munster at The Sportsground after a cracking contest between the Guinness PRO14 Conference A rivals. The Westerners led through a superb Tom Farrell try, after he ripped the ball from Arno Botha (below), but Munster hit back with scores from Peter O'Mahony - our man of the match - and Dan Goggin. A pulsating first-half ended with a well-struck Jack Carty penalty to make it Connacht 10-14 Munster but there was much, much more to come. The hosts hit the front after 41 minutes when Tom Farrell outfoxed the Munster midfield and sent Cian Kelleher streaking clear. Carty converted to make it 17-14 but Munster roared right back.  There were howls for the match officials to call a forward pass from Alby Mathewson but it never arrived and Goggins second try stood. The bonus point arrived after two bits of class play from Peter O'Mahony and some Joey Carbery magic. 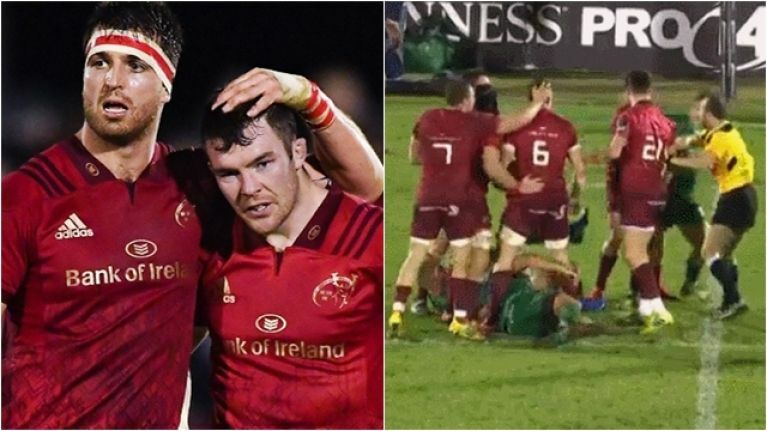 Soon after a lineout steal from the Munster captain, Conor Murray wrangled down Dave Heffernan and O'Mahony was in prime poaching position. He locked onto the ball and won a crucial penalty. "We're f**king winning this, lads!" Two minutes later and Munster had their bonus point for a well-worked fourth try. Tyler Bleyendaal looped a nice pass to Carbery, now playing at 12, and he stepped inside Matt Healy to score. It was a score to top off a super display from Carbery, at 10 and 12, after his starring role in last weekend's win over Leinster. Connacht fought back and got themselves a losing bonus point, the very least they deserved, when Colby Fainga'a made a 20-metre line break and offloaded for Jack Carty to race over and score under the posts. 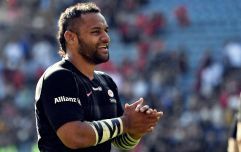 The home crowd roared their heroes on but it was Munster that finished on the front-foot and making the decisive plays. A result that sees Munster go top of their conference after Glasgow's shock loss to Treviso.